Breaking news!! 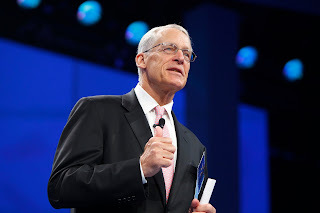 ~ Welcome to Obinna Onyenali's Blog Welcome to Obinna Onyenali's Blog: Breaking news!! 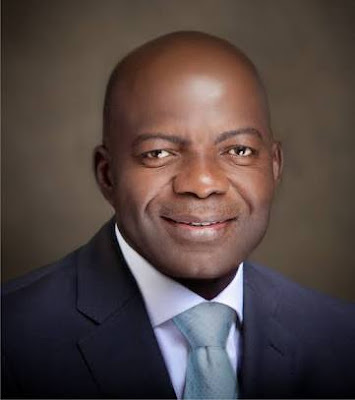 The Court of Appeal sitting in Owerri, the Imo capital, has declared APGA candidate, Mr. Alex Otti, as the winner of the recently held Abia governorship election and ordered him to be sworn-in with immediate effect.